Whistle Plumbing Water Heater Install and Repair of Daly City by Whistle Plumbing. We are a family owned and operated Plumbing Company out of Daly City, CA. Water Heater Install and Repair of Daly City is a fully licensed and insured Plumbing Company with great reputation in the community. Whistle Plumbing Daly City has been in business since May, 2011 and look forward to many more great years, serving the community of Daly City, South San Francisco, Burlingame and surroundings. 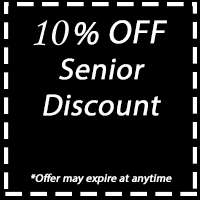 We service both Commercial and Residential. 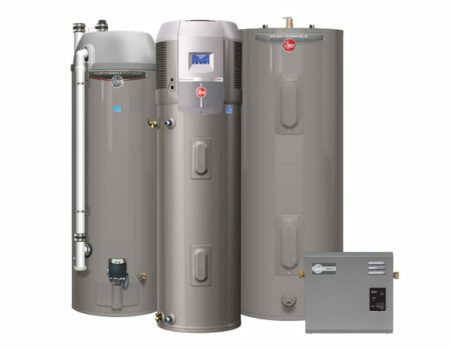 Why Choose Water Heater Daly City by Whistle Plumbing? Our reputation is what keeps us in business. Click here to see what our clients say about us. Our water heater died over the weekend. Call this place up after a co-worker recommendation. Paul is wonderful. He showed up on time and gave us a great quote. Paul from Whistle Plumbing is a great, honest plumber. He was able to troubleshoot and fix my water heater after another plumber told me I needed a replacement. Called Paul at 1:00 on Sunday and he was here by two…fixed my water heater in less than 20 mins, fast, great and friendly! Definately a call back for any plumbing needs! Do yourself a favor and call Whistle Plumbing to get exceptional work and customer service from an honest guy.